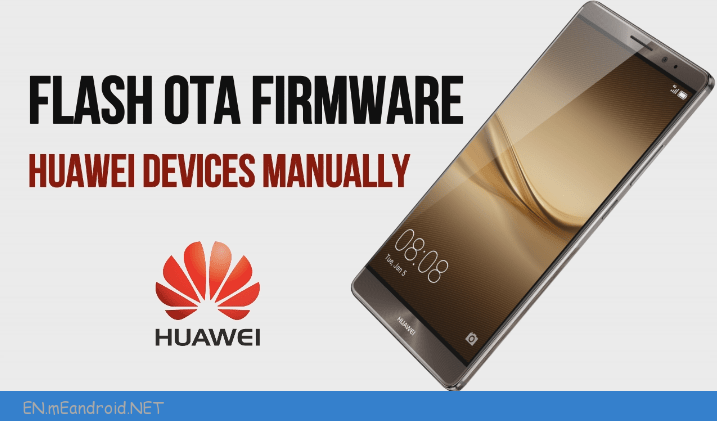 In this guide, we will show you how it’s easy to flash OTA firmware on Huawei devices manually. This method is very important, if you want to downgrade your Huawei version or want to flash any particular Huawei firmware to upgrade Huawei Smartphone. 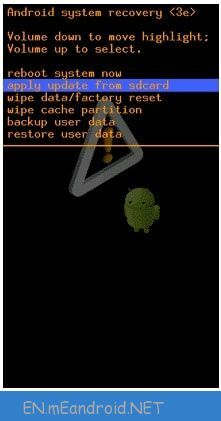 Just follow the below instruction guide to install or flash OTA firmware on Huawei Smartphone and tablets using the recovery mode and delod option. If you are root lover and really wish to root your Huawei Smartphone or tablet then you may visit our Huawei Smartphone root section to learn different root method for different devices. But what about phone warranty – as we all know after root you will void phone warranty or may brick your device with a single wrong step. On that time installation of stock rom is the only situation to get back in its default setting or we can say, you can get again its service warranty. 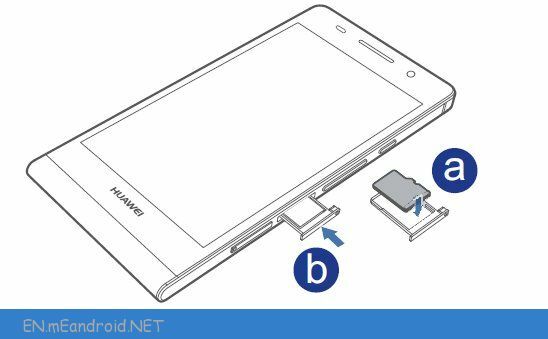 So on that condition, this flashing guide will help you to flash OTA firmware on Huawei devices manually. By flashing OTA firmware you can ubrick or unroot any Huawei devices easily. First of all, download the appropriate Huawei firmware according to your phone model. Once you have downloaded the correct firmware for your device then match the below suitable condition to flash Huawei Firmware. Because, firmware installation or flashing methods depends on your firmware package/files. Condition01, If the firmware zip package looks as the below screenshot, then no need to extract the zip file on pc. We will use it directly using your stock recovery. 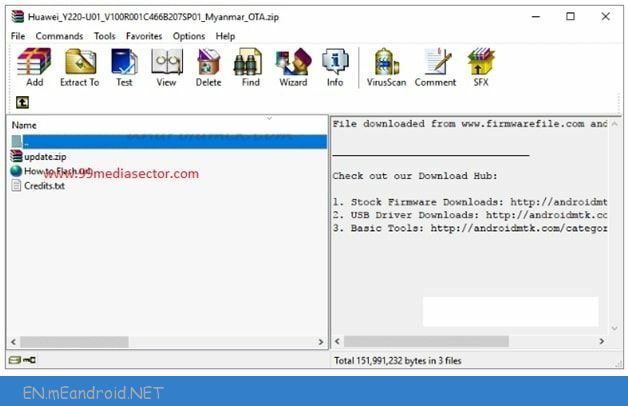 Condition02, if the firmware zip package looks as the below screenshot, then you have to extract the firmware package first and then it will work for you to flash OTA firmware on Huawei devices manually. 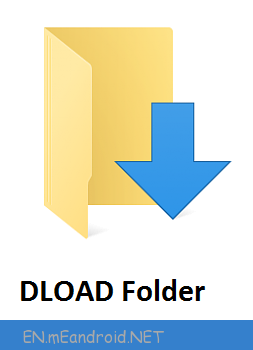 Condition03, Do you have dload folder in the firmware package or not? If, yes then we will use deload flashing method to flash OTA firmware on Huawei firmware. 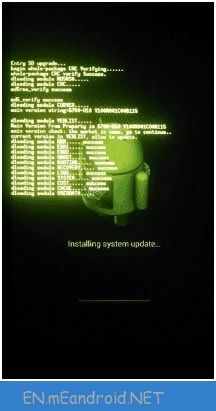 So now make sure you have downloaded the correct supporting firmware for your device. You can do Google to download Huawei firmware. Already done, then go head for the next step and learn how to flash OTA firmware on Huawei devices or Smartphone or tablet? Now we are going to show you the complete steps to flash Huawei OTA firmware on Huawei devices manually. Step01 First of all, download the correct OTA firmware for your Huawei device or Smartphone. Step02 Now, rename the Firmware as Update.zip file. Step03 Now here we will use 4GB micro Sd card, before that format this micro sd card into exFAT or NTFS. Step05 Now insert this micro SD card into your Huawei device. Step06 Power off your device & boot into recovery mode. 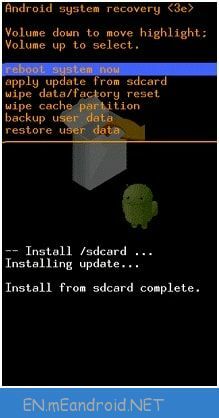 Step07 Once you see the recovery menu, use the volume keys for navigation & select “Apply Update From SD Card” option as shown in below screenshot. Step08 Now, navigate to “update.zip” file and use power key to select the file. 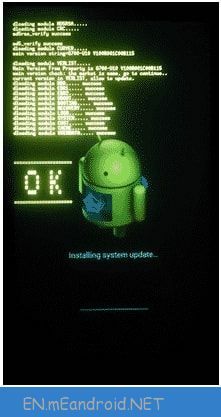 Step09 Firmware flashing process will start on your Huawei device and you will see the following screen. Step10 Once the process will complete, you will see the main recovery menu again. There, select “Reboot System Now” to boot device again into normal mode. Step11 All Done!!! You have successfully flash the OTA firmware on Huawei device using Recovery mode. 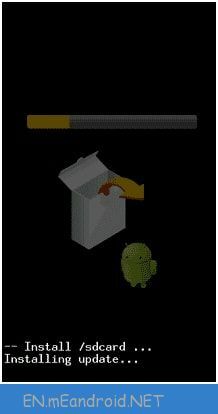 Now go to Phone Setting>> About >> Built Number and check the android version and update. This method is useful, if your firmware contain with “Deload” folder. Unzip your downloaded firmware on pc and find the delod folder. If you are able to see the deload folder then you may use this method to flash Huawei OTA firmware on Huawei devices manually. So if you are make sure that deload folder is avaliable in Huawei firmware then go head and follow the below step by step instructions to flash or install Huawei OTA firmware on Huawei devices manually. Here in this method, we will use 4 GB micro Sd card as a storage. Now completely format this micro sd card into exFAT or NTFS. 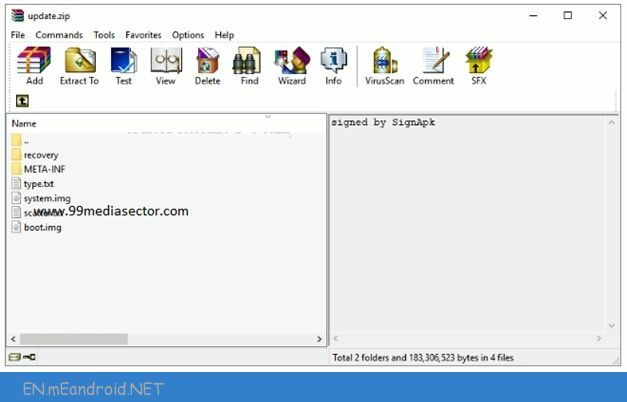 Again, extract the download stock ROM/Firmware on pc and find the dload folder into the extracted zip file. After copying the dload folder just remove it from pc. Now, insert the Sd card into your phone’s SD card slot. Power of your device properly. Once it power off, press & hold volume up key + volume down key together at the same time until you see the Huawei logo on your phone screen. Now your device will recognize your dload folder automatically. No need to do anything. 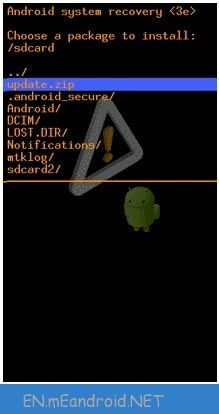 Once it will detect your Stock ROM, flashing process will start on your device. Here it may take aprox 10-15 minutes to flash stock ROM on your Huawei Mobile. So keep patience, sit back and wait to complete the process for once. After completing the flashing process, you can setup your device normally. All Done!!! You have successfully flashed or installed the HUawei firmware on your Huawei device safely. So guys, this is all about how to flash OTA firmware on Huawei devices manually? Simply follow the above method to flash stock rom to upgrade Huawei Smartphone or devices. Till now if you have any issue in any step, please feel free to ask us by leaving your valuable comment.